30 years since the Asia Graduate School of Theology was established. 60 years since the foundation of their seminary. 500 years since the Reformation. 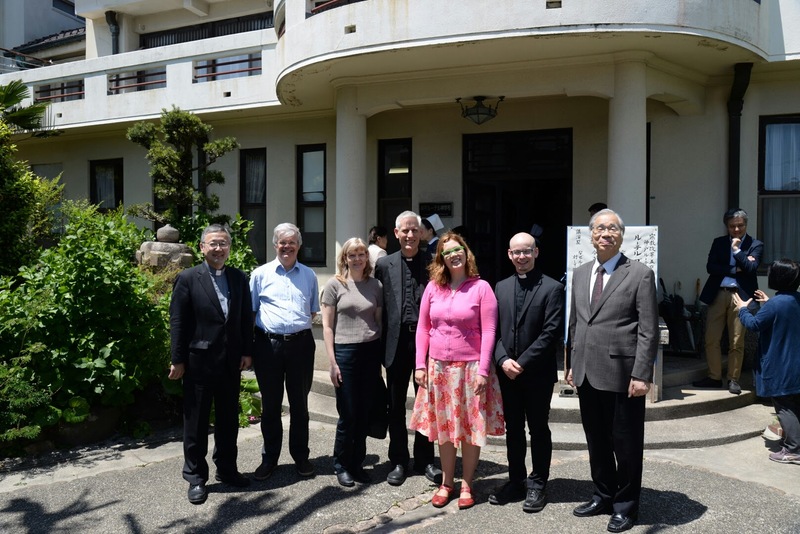 So many gifts of God to remember at the “365” Symposium at Kobe Lutheran Theological Seminary. The city of Kobe is infamous for being devastated by an earthquake in 1995, with nearly 5000 dead. The Lutheran seminary northeast of the city centre, founded in 1957, was undamaged. 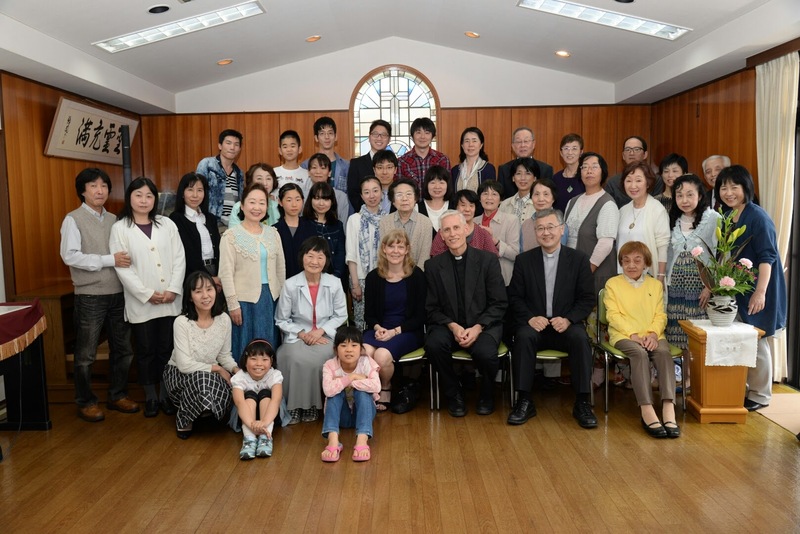 Kobe Lutheran Theological Seminary primarily serves the 4000-member West Japan Ev. Lutheran Church and the Kinki Evangelical Lutheran Church, both founded by and still supported by Norwegian mission societies. 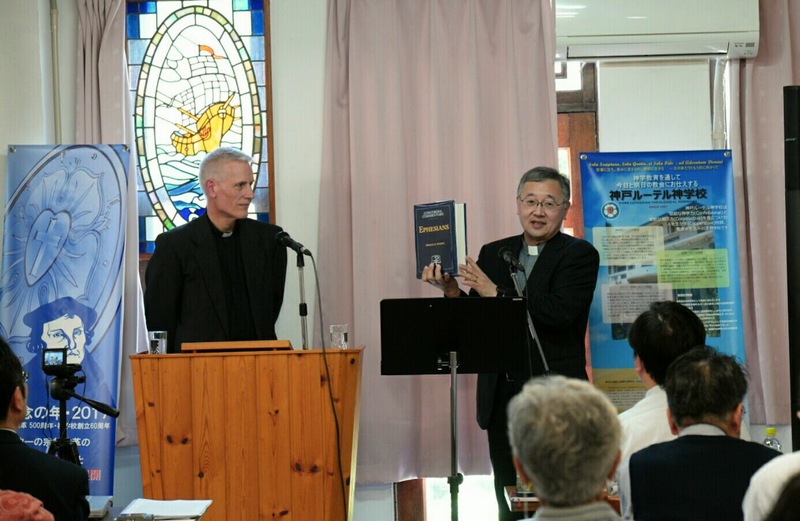 There are five other Lutheran church bodies in Japan, including the Japan Lutheran Church (founded by LCMS missionaries) and the Japan Ev. Lutheran Church (an LWF member). All together these churches count only 30 000 members. The conference, titled the “Lutheran Golden Symposium” because it was held during three successive national holidays known as the Golden Days (4-6 May 2017), addressed the theology of the Reformation using the framework of the Creed. Dr Vesa Ollilainen, Head of the Theological Study Programme at the Finnish Lutheran Mission College, addressed creation and justification, and encouraged the listeners to appeal to both natural revelation and scriptural revelation when speaking of God to their countrymen. Dr Thomas Winger dealt with the deceptively simple questions, “What is Salvation?” and “What is Sanctification?” Dr. Knut Alfsvåg, professor of theology at VID Specialized University, Stavanger, Norway, a regular lecturer in Kobe, presented a written paper on Japanese Lutheranism. In addition to enjoying more than a week of delicious sushi, Dr Winger and his wife Sara were so pleased to be warmly welcomed by Lutheran brothers and sisters nearly halfway around the world. The seventy-seven participants in the conference, most of whom were laymen, hungrily consumed the rich theological fare served up by the three presenters coming from more established Lutheran churches. Recordings of Dr Winger’s two lectures (purely in English!) may be found here. 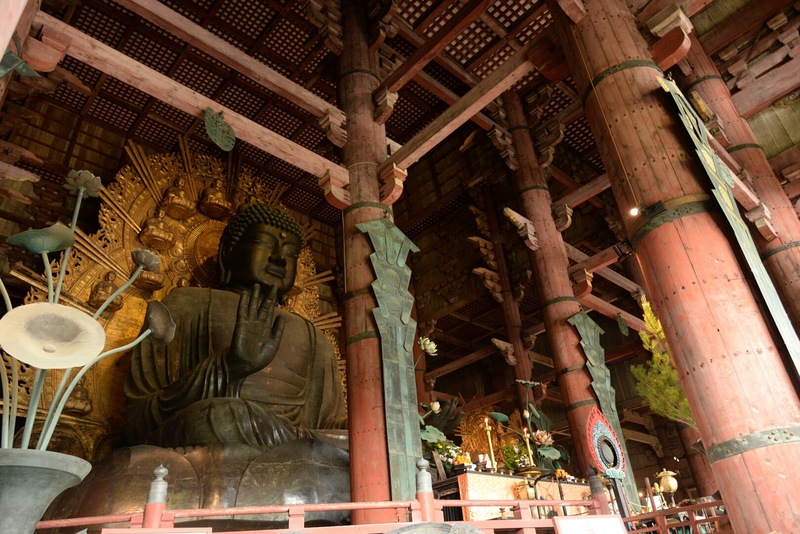 The world’s largest bronze Buddha at Todaiji Temple, Nara. 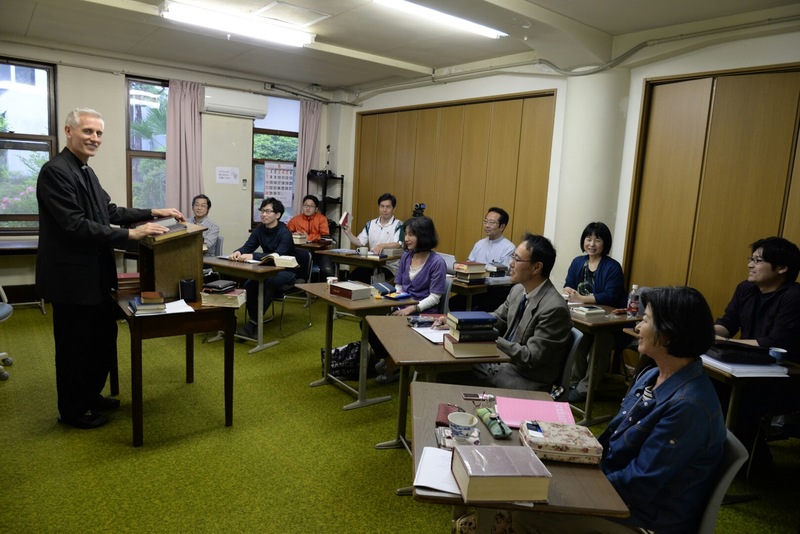 Japan desperately needs the Gospel!